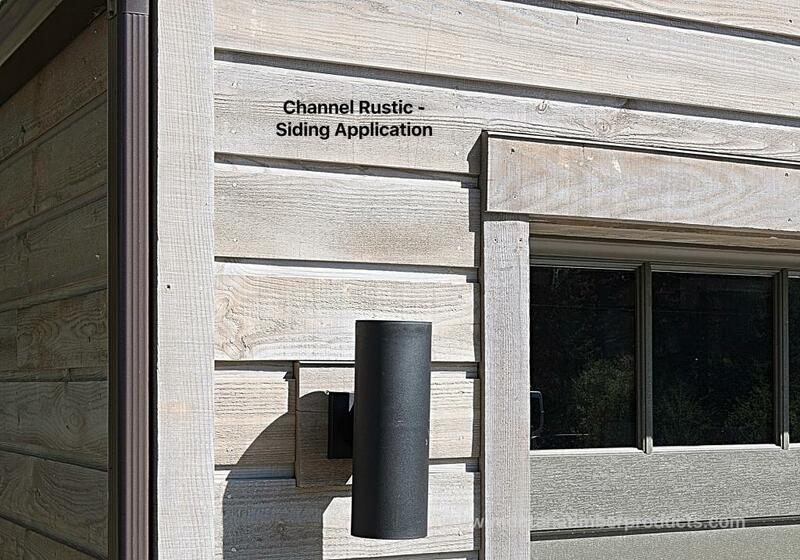 Charwood™ is a Japanese style of charred wood called Shou-Sugi-Ban - a process of finishing siding that dates back hundreds of years. The technique adds beauty and character to the wood only replicated through the charring process. 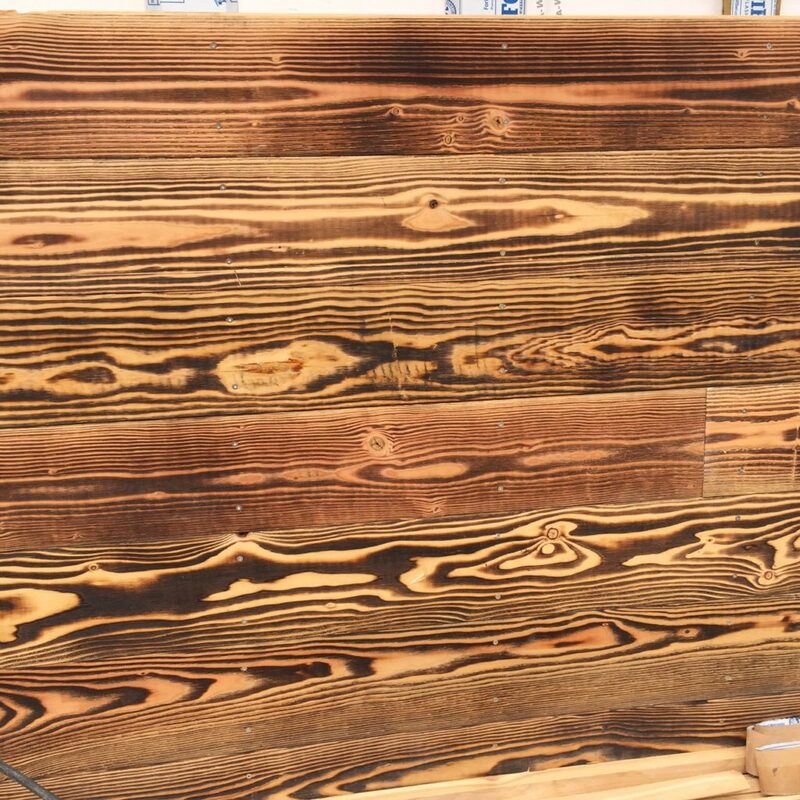 Once the siding is profiled, textured, and charred to the desired level, it is sealed with Seal-Once to bring out the gray, silver, black, or brown wood tones. 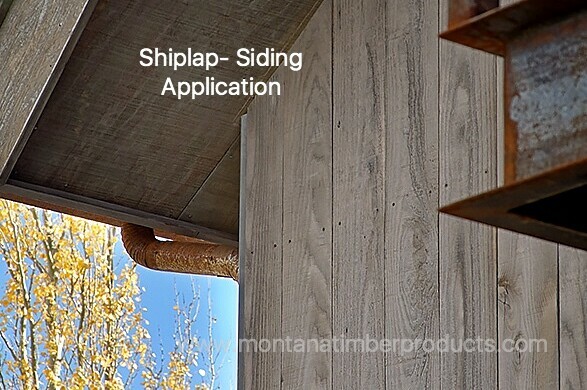 This technique, along with our sealer, provides a long lasting layer of protection. Using Doug Fir and Cedar, Charwood’s aesthetic appeal meets the specification for today’s modern design aspirations.